Perhaps the most effective way RPM accomplishes these goals is with its ability to affect true, meaningful patient behavior change — the kind that leads to lower-risk lifestyles that can prevent the need for interventive care in the first place. This may seem like an intimidating goal, but it’s a challenge that an effective RPM program — like the Care Innovations® Health Harmony platform — meets head-on. 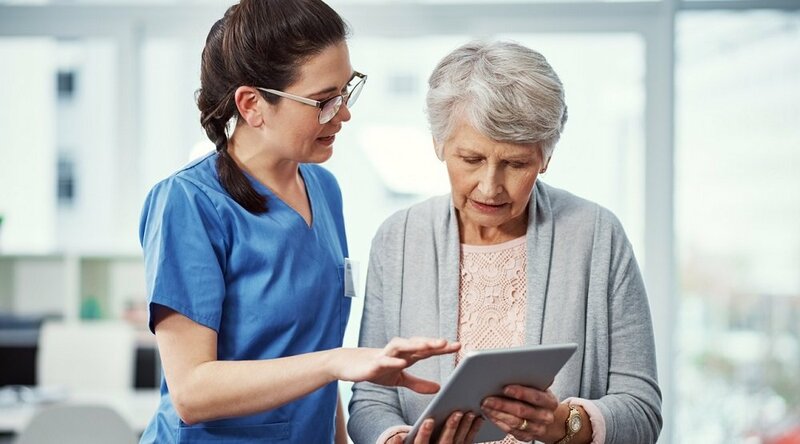 For instance, take our work with Humana Cares; a national division of Humana that supports more than 160,000 older adults with chronic illnesses across 33 states (as well as their families and associated caregivers). These kinds of numbers aren’t possible without a strong level of patient buy-in and enthusiasm for the program. 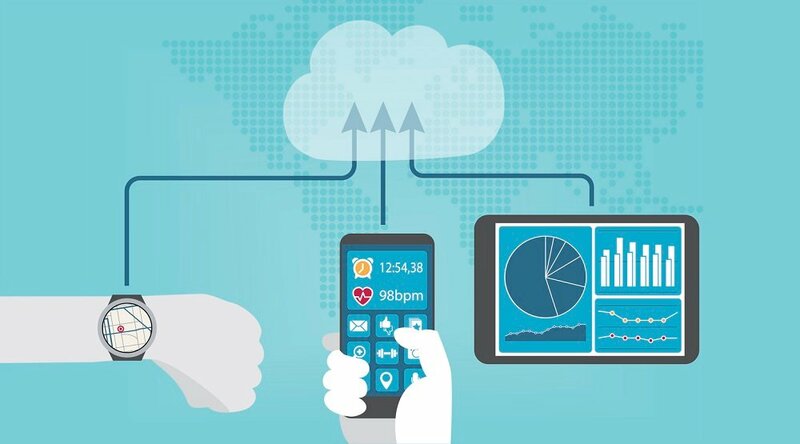 After all, what patient wouldn’t embrace technology that keeps him or her at home, instead of in the hospital — especially if that technology was also comfortable and easy to use? 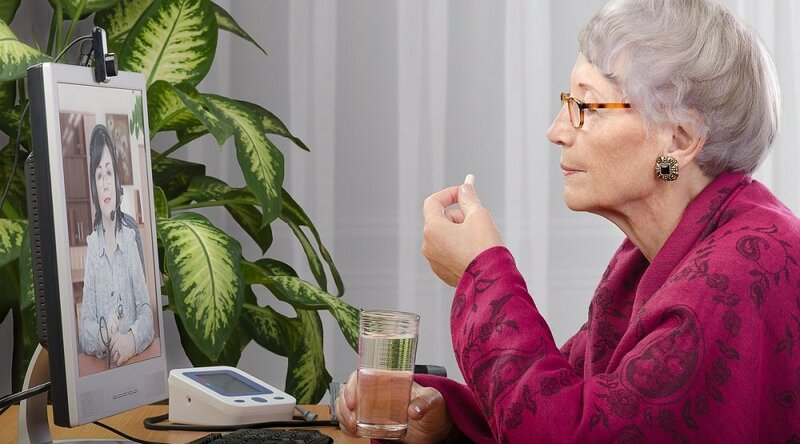 To that end, the Health Harmony platform is designed to appeal to people of all ages with a familiar and friendly interface that’s similar to the tablets and smartphones already used by most of the population (yes, even seniors). Technology allows these types of messages to be tailored to each user, and also enables them to be timed to have the biggest impact. Patients may be engaged via a morning session, which includes a mood assessment and recommitment to primary goals, and an end-of-the-day review, which offers self-reflection and coping skills development. Additionally, contextual promptings for meals and medications can occur throughout the day. And the means for behavior change doesn’t come only from the patients. Acknowledging that the role of nurses and caregivers have now expanded beyond conventional clinical formats, effective RPM programs like Health Harmony train nurses in complementary coaching skills. These skills enable caregivers to help patients discover their individual motivations for change, and to problem-solve the barriers to change in a way that’s self-sustaining and that ultimately leads to lifelong improvements. 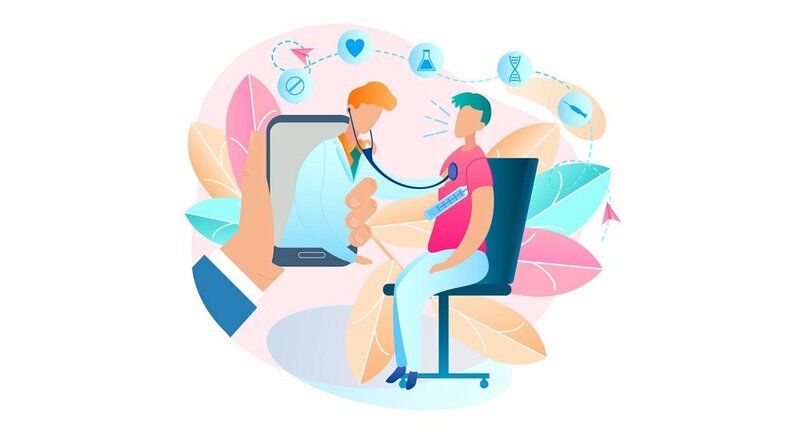 This combination of the science of patient behavior change with technology that enables it has the potential to transform how healthcare is delivered. RPM programs like Health Harmony are leading the way in giving patients not only meaningful reasons, but actual tools and resources to improve their health. And, no matter the age group or condition being considered, that kind of behavior change is critical in identifying the difference between a reactive, hospital-prone population and one that’s motivated, proactive, and focused on its own health. We invite you to check out our continuing education course for nurses, Behavior Change Training, to gain the techniques and tools necessary to provide behavioral coaching for patients.